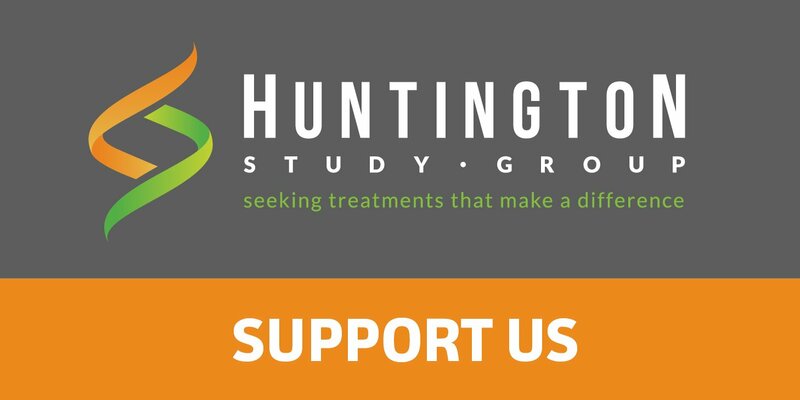 Per the HSG Charter, the HSG is an independent, non-profit organization comprised of academic and research clinical investigators organized for the principal purpose of conducting controlled clinical trials in Huntington disease (HD). 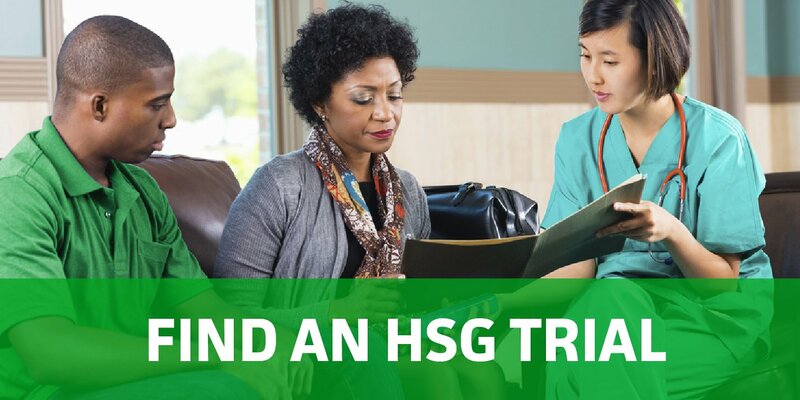 The HSG aims to advance knowledge about the cause(s), pathogenesis, and clinical impact of HD and related disorders, and to develop and implement scientific strategies to examine promising therapeutic interventions. To be eligible for consideration for a clinical trial, the investigator, coordinator, and site must be credentialed. 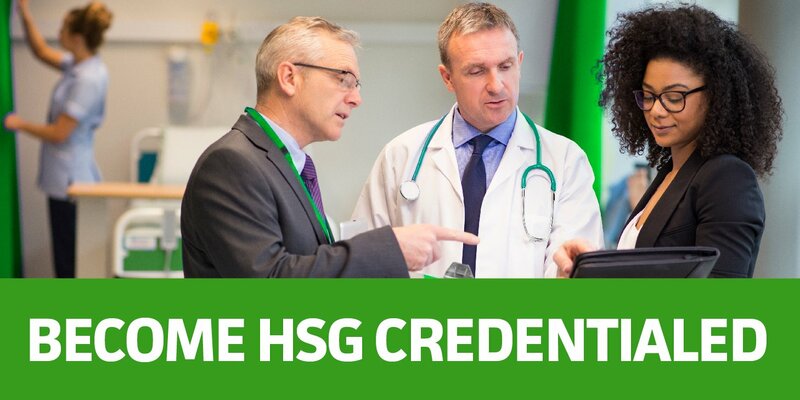 The HSG Credentials Committee has developed credentialing policies and application processes to ensure all HSG sites and comply with HSG standards of inclusion. Credentialing Requirements: Investigator – Apply Now! Credentialing Requirements: Coordinator – Apply Now! Credentialing Transfer – Apply Now! Site Credentialing Requirements – Apply Now! Credentialed Member Renewal – Apply Now!